Dr. Herlihy is a professor of Medicine at Baylor College of Medicine, founding Chief of the Critical Care Service at Baylor St. Luke’s Medical Center, and clinical staff of the Texas Heart Institute, in the Texas Medical Center of Houston, Texas. He has been recognized at local, regional and national levels for clinical excellence in both Pulmonary and Critical Care Medicine. Dr. Herlihy’s deep commitment to the education of medical students, residents and fellows has marked his career of over three decades and been recognized by multiple teaching awards. Investigation, innovation and writings that he has led, or been a team member for, have spanned the spectrum from molecular biology to clinical quality improvement. 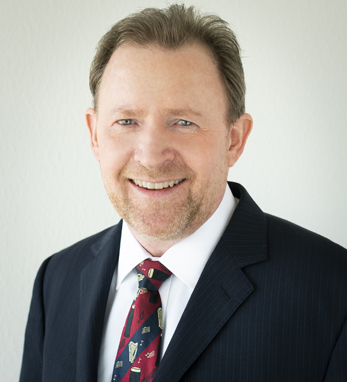 Dr. Herlihy, additionally, is a founding principle of Ex Machina Medical LLC, a medical device company evolving automated solutions to tissue and vascular access.